My name is Wickers, and I know what I want in life and how to get it! 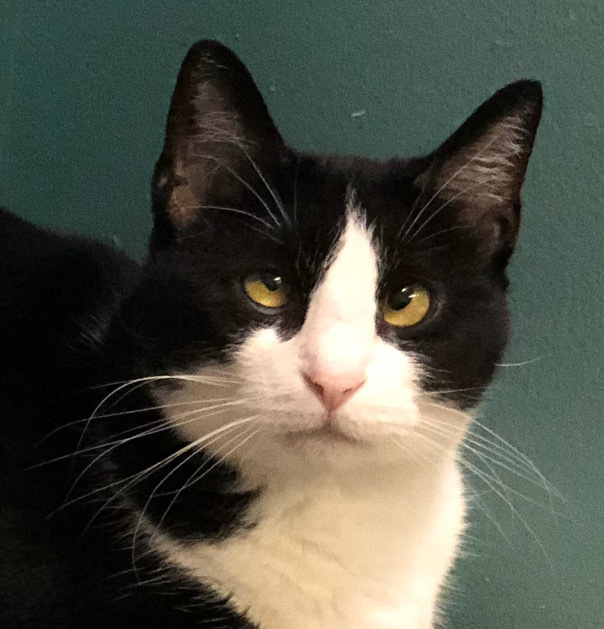 Some might call me “ornery,” but I prefer “feisty.” I’m perfectly able to coexist with other cats, but I don’t like to share the spotlight — when I am enjoying lap time or cuddle time with a human, I consider that ME time and I’m not willing to share! I enjoy attention from people, am confident and independent, and would probably do fine with a calm dog.